MARIUSZ PIKULSKI started learning to play the trumpet at the age of 9. In 1990 he graduated in the class of prof. Roman Gryń at the Feliks Nowowiejski Academy of Music in Bydgoszcz. After graduating, he started working as soloist trumpeter at the T. Szeligowski Poznań Philharmonic Orchestra. Moreover, he cooperated with many opera, philharmonic and chamber orchestras in Poland. An important area of ​​ the career of Mariusz Pikulski is chamber music. Since 1990, he has been member of the brass ensemble “Poznań Brass”, with whom he performs in Poland and abroad. 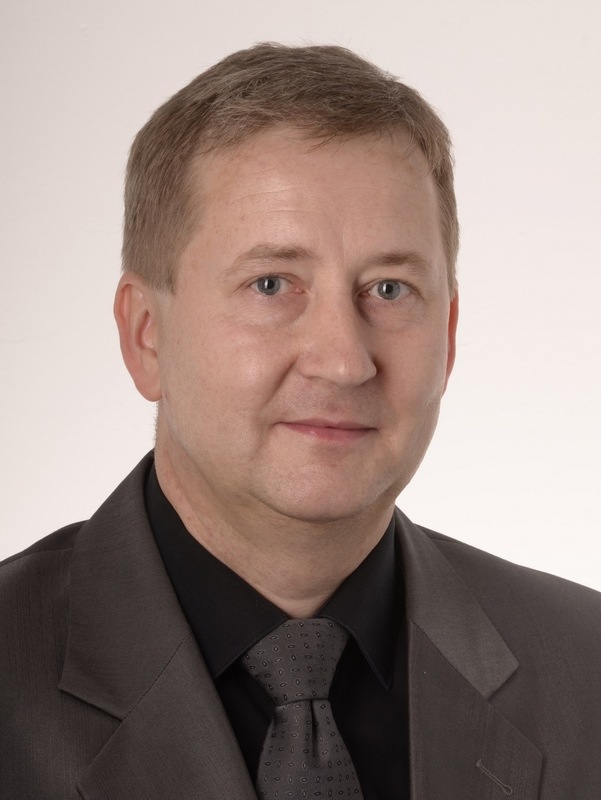 Since 1998, he has been working as a trumpet teacher at the M. Karłowicz Secondary Music School in Poznań. Many times he conducted workshops for music school students and acted as a juror of competitions for brass instrument’s musicians. He took part in numerous courses and music workshops conducted, among others by Pierre Thibaud, Gabriele Cassone, Richard Giangiulio, Wolfgang Bauer and others.